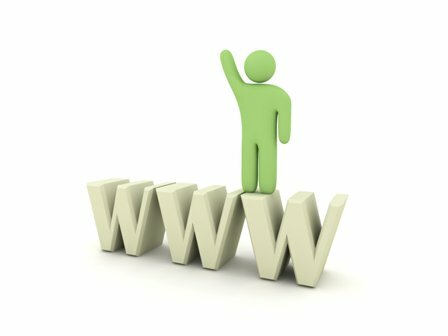 Welcome to the How to Build A Website Blog. Here you can check up on my latest articles, interviews, website features and updates - with the added bonus of a few sneaky extras. The great thing about this blog is that you can subscribe to it and get it plugged straight into your iGoogle/My Yahoop (etc etc.) Homepage - same goes for any site with an RSS feed (the little orange icon) - so there's no need to keep checking pages for updates when it's all on your homepage. On the orange RSS button (see left) and then paste the URL into your RSS reader or click on the Google, My Yahoo!, My MSN, or Bloglnes button if you keep a personalized home page there (also left). Continue reading "Free to Join Affiliate Programs"
Starting eBay Business | Top PowerSeller Andrew Minalto Exposes All His Secrets! 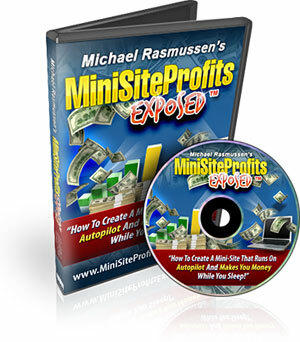 Continue reading "Starting eBay Business | Top PowerSeller Andrew Minalto Exposes All His Secrets!" 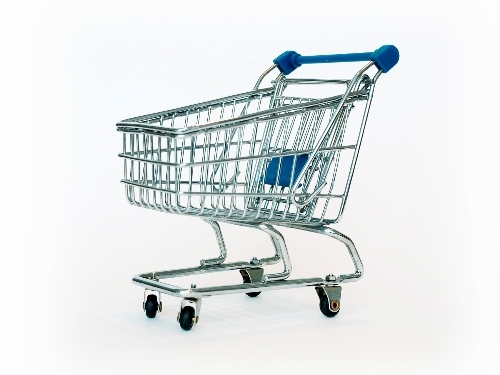 Continue reading "Make My Own Online Store!" Continue reading "Mini Site Formula"
Continue reading "Create A Membership Website"
Continue reading "Make Money by Blogging"
Continue reading "Online Freelance Work | Where and How?" Continue reading "Make Money with Mini Sites"
Continue reading "Link Building Techniques - Top Ten Effective Link Building Ideas"
Continue reading "Casey Callahan (secretaryreply1@gmail.com)"
Continue reading "Sammuel Oshiozuwe (This is his REAL name), Check uot his family photos on FACEBOOK!!" I ordered (and paid for) caviar from astrakhancaviar.com.They aknowledged my order with the following mail : Hello, Dear Buyer! Continue reading "Richard Clarence Lovenson"
Secret SEO tips to ensure your fashion blog or online clothing store gets maximum exposure. Running a website about clothing is easy, anyone can do it. Continue reading "Clothing Keywords for Traffic." Continue reading "Thousands in Somerset and Devon Call for Faster Broadband "